Eight tracks of hip hop dedicated to the legends of the squared circle. 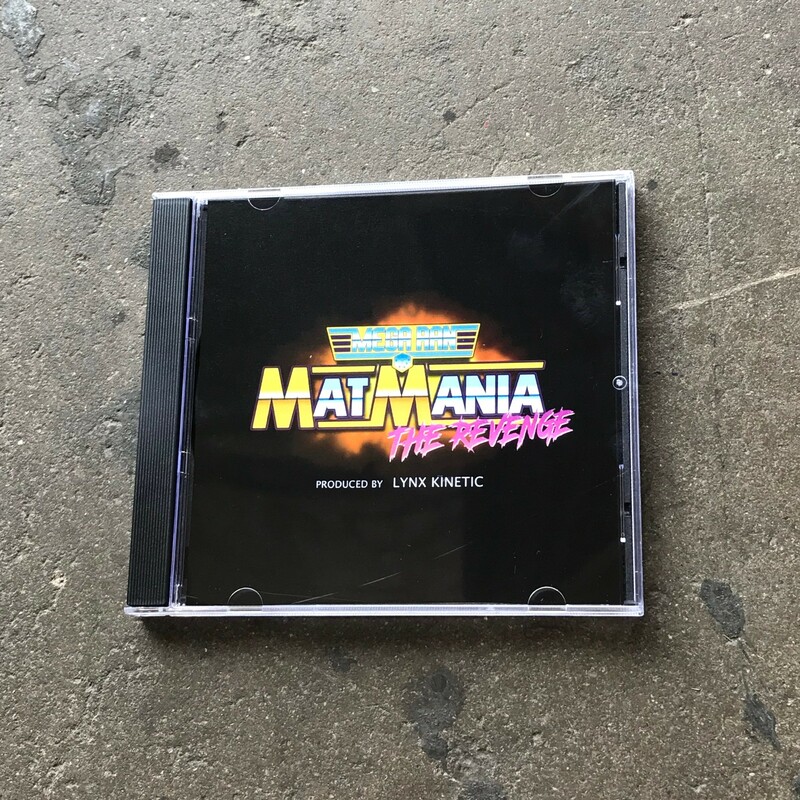 Features "Strong Style", "American Dream", "WHAT RUSH! (feat. R8ED R)", and samples from your favorite wrestling superstars!